Enjoy a scenic seaplane flight from Seattle on your dinner flight to Alderbrook Resort in Hood Canal. Alderbrook Resort has been a long standing tradition in the Pacific Northwest and one of our closest seaplane destinations and ideal for private dinner flights. 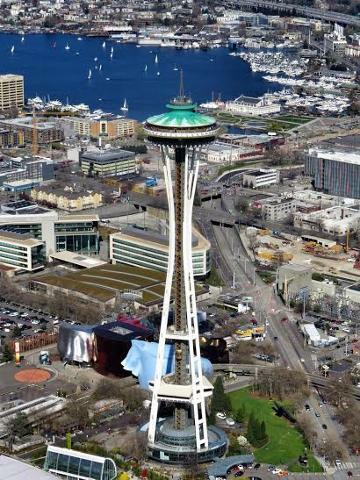 Your scenic dinner flight starts from South Lake Washington aboard one of our Dehavilland Beavers or Dehavilland Otter for a larger group. 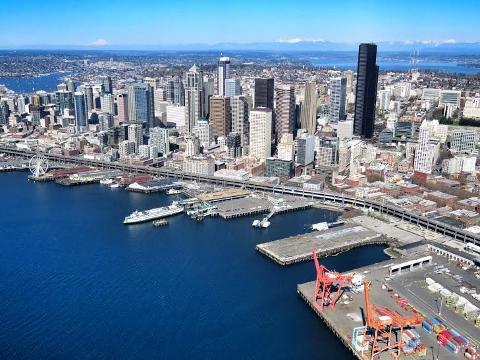 You can expect to see fantastic views of the Seattle skyline as you fly past downtown Seattle enroute to the southern end of Hood Canal. The flight is very scenic and your pilot will be pointing out the various points of interest along the way. 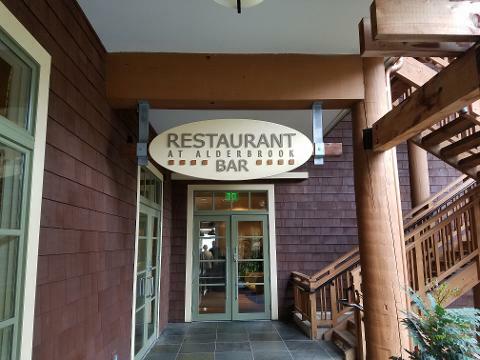 The Restaurant at Alderbrook is a short walk up the marina dock. 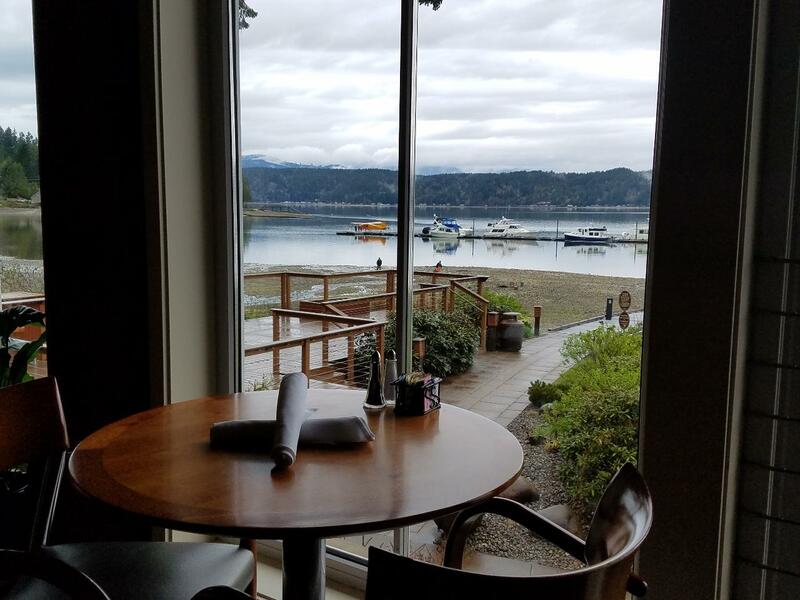 Enjoy beautiful sunset views of Hood Canal and the Olympic Mountains from their waterfront dining room. The dining experience is formal yet casual. They have a broad dinner menu from locally sourced seafood to fine beef sourced from Raikes Beef Company of Nebraska. Our Dinner Flight Tour to Alderbrook Resort is ideal for couples that would enjoy a fun and romantic evening of a scenic seaplane flight and a waterfront dining experience that is truly a Pacific Northwest experience. *Pricing includes the round trip flight per couple and standby time ONLY and does not include meals/drinks. *Check restaurant reservation availability prior to booking your flight. Make your dinner reservations for 5:45 pm or 6 pm. You can reserve via OpenTable or call 360 898-5500 for dinner reservations.